Jaipur, the capital of Rajasthan, is one of India’s most popular destinations for domestic and foreign tourists alike. 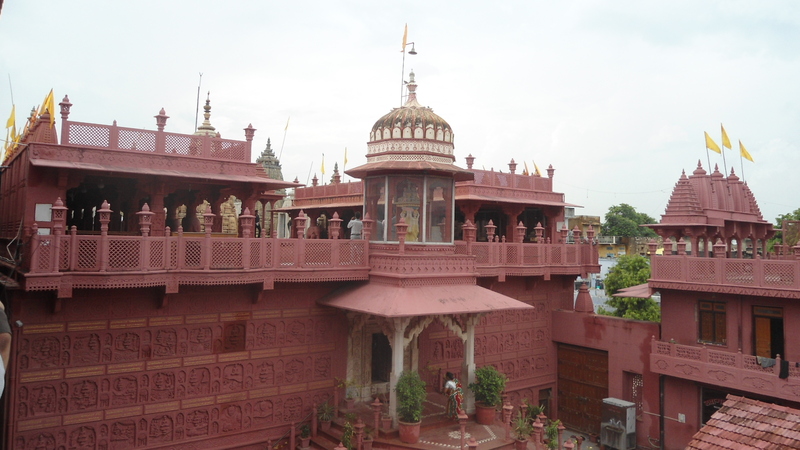 People flock to the Pink City to take in its palaces, forts, and temples. It goes without saying that most tourist places in Jaipur figure in every traveller’s itinerary. However, there are also many hidden places to visit in Jaipur that weave beautiful tales of the city’s past, which deserve to be experienced too. So here’s a list of the lesser-known places to visit in Jaipur that you can enjoy without worrying about the crowd. 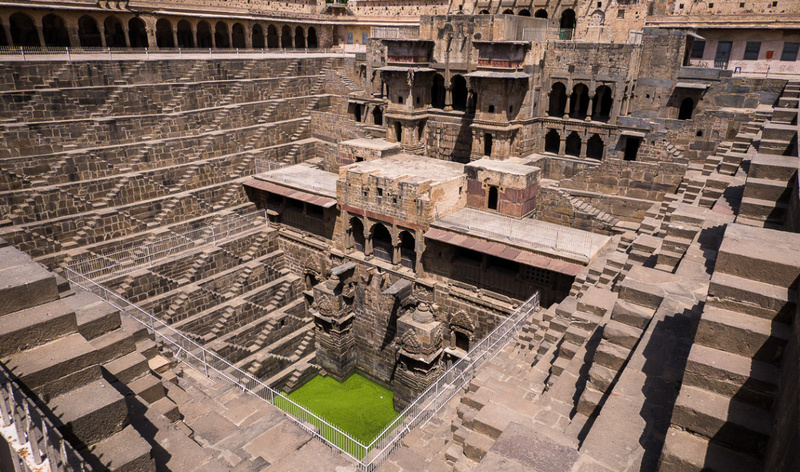 Chand Baori Stepwell was constructed in 800 AD and is the deepest in India. No longer in use, it is fortified on all sides and has over 3500 narrow steps that are 13 stories deep. The beautiful and precise geometrical pattern makes this well a must-visit. Tourists can descend into the well and marvel at the sheer magnitude of the construction. Situated among the Aravalli Hills is an animal sanctuary that is sure to delight. Asiatic lions, Bengal tigers, panthers, boars, and other species were brought here to conserve them and to raise awareness about them. The astounding beauty of Nahargarh Biological Park and its flora and fauna makes it a perfect tourist destination for the whole family. Explore the archaeological remains at Bairath; a city built by three powerful dynasties of India – the Mauryas, the Rajputs, and the Mughals. The remains of Buddhist Stupas, a coin mint and gardens, and a Hanuman temple will pique your curiosity and make you wonder about the lives of people long gone. Famous for its ancient 10th century Jain temple adorned with exquisite stone carvings, the town is truly a step back in time. If you have a fondness for handicrafts, visit the local market – it’s renowned for its wooden block cloth printing, handmade paper, and Jaipur’s blue pottery. Built into the narrow crevices of Jaipur’s surrounding hills, this series of ancient temples has been a pilgrimage site since the 15th century. The temple compound has seven water tanks or ‘kunds’, of which the Galta Kund is the holiest. It’s purported to never go dry. This town is famous for its use of natural dyes and wooden block printing. The dyes are made of indigo, madder root, and turmeric. You can also purchase the famous ‘mojri’ footwear to truly experience Jaipur. Mansingh Towers resort in Jaipur is a heritage resort that nestles amidst the picturesque landscape of Jaipur. This Club Mahindra resort offers spacious rooms with modern amenities. After a long day of travelling and sightseeing, you can come back here to unwind. The in-house restaurant at Mansingh Towers resort in Jaipur, Rajasthan serves lip-smacking delicacies such as dal bati churma and ghewar. Get a Club Mahindra Membership today to experience a royal holiday when in the Pink City. Check out Club Mahindra reviews online to know more about Jaipur and Mansingh Towers in particular.